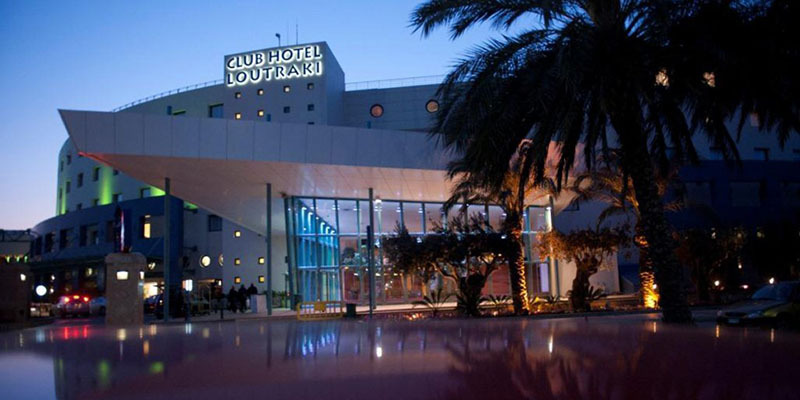 Club Hotel Casino Loutraki, founded in 1995, is an integrated leisure & entertainment destination. 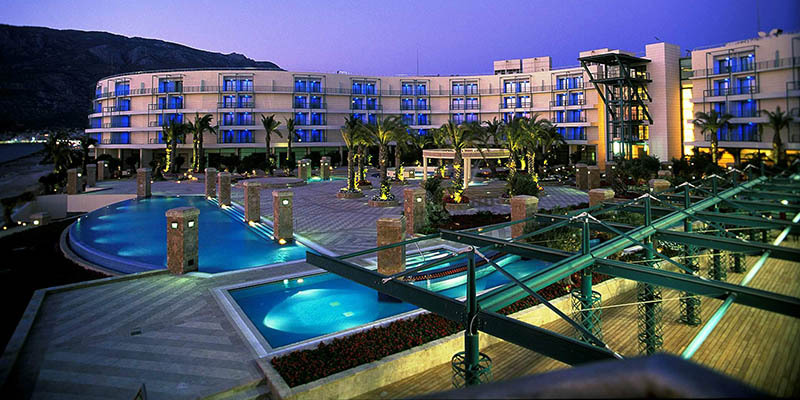 The 5-star Hotel & Casino Resort is located in Loutraki beach just 80km. away from Athens and less than one hour from El. Venizelos, the International Airport. 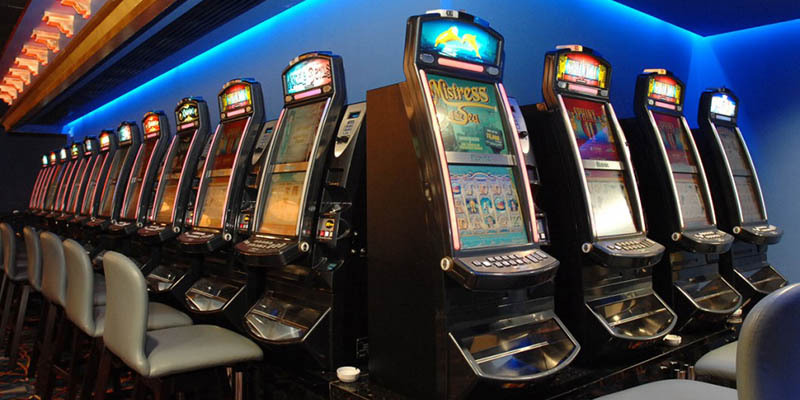 The Casino Resort Loutraki offers to its guests an unsurpassed experience of fun and entertainment at the Gaming area, offering a luxurious gaming room area of 5.000sq.m. on 2 levels, equipped with 82 tables, 714 Slot Machines, 35 terminals electrical roulettes and two separate rooms for VIP clients, the VIP room and the VVIP-Tholos. 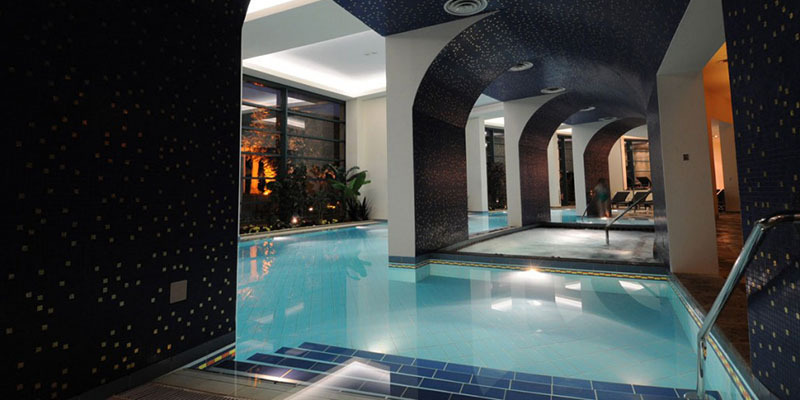 Club Hotel Casino Loutraki facilities offer distinguished luxury and high quality services. The complex, attracting a large number of foreign visitors has emerged as one of the most successful entertainment and luxury touristic attractions in Greece. Offering two restaurants haute cuisine with flavors from the Greek, International and Asian cuisine, four coffee bars, indoor and outdoor pools with natural mineral water, luxurious wellness Center for relaxation and rejuvenation the “Oasis Body & Soul Experience”, fitness studio, Pirates Kids Club for creative activities and the Shopping Center North Boulevard. 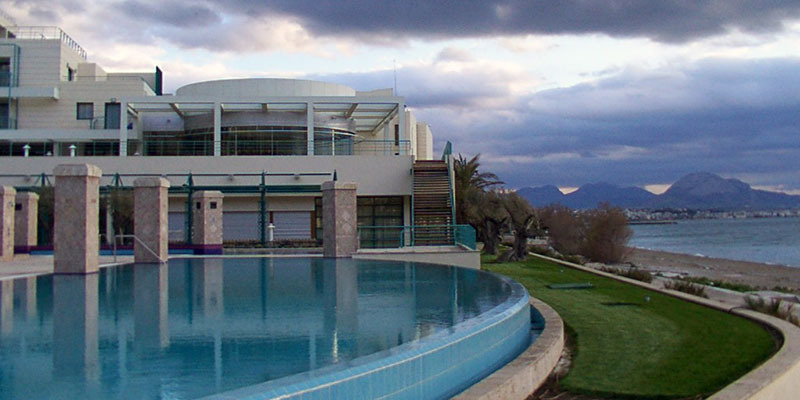 Facilities at the Club Hotel Casino Loutraki fit harmoniously into the landscape of Loutraki, a region known since ancient times for its hot springs and natural mineral water.